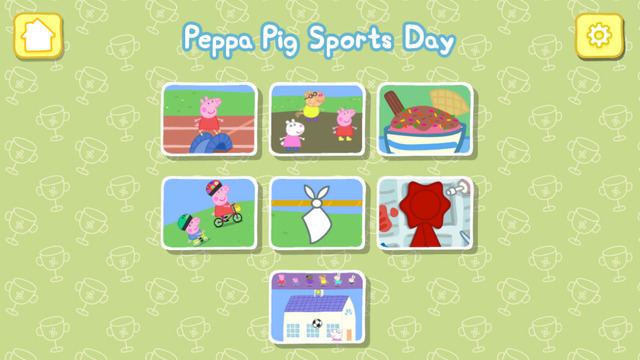 Back by popular demand and relaunched for 2016, Peppa is competing in Sports Day and she wants you to join in the fun in this official app. Peppa and her friends are taking part in Sports Day and they want you to join them! Fans of the TV show will love this sports-inspired app, which encourages pre-schoolers to explore the wonderful world of Peppa through lots of fun filled games, featuring much loved characters, music and sound effects.